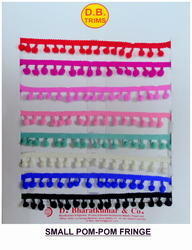 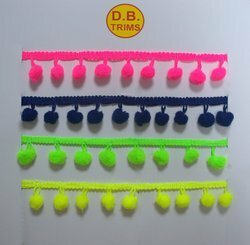 Pioneers in the industry, we offer pom pom lace, pom pom balls, mini yarn pom pom balls and pom pom trims from India. 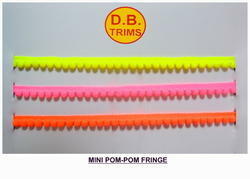 In order to cater the variegated demands of our clients, we are offering an excellent quality range of Pom Pom Lace. 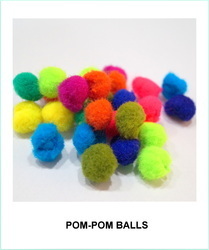 We are leading suppliers of Pom Pom Balls.